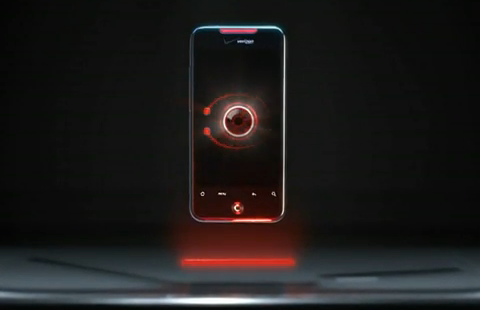 The Droid Incredible finally made an appearance in a Verizon commercial this afternoon after having been limited to simple specs in a previous spot. This commercial is a little odd in the fact that they have displayed the new-school Droid eye on the device when every owner knows this beast doesn’t acknowledge the “Droid” tag at all. Maybe the 2.2 update will include a new boot animation? Wishful thinking I suppose. *Side note challenge* – Anyone into taking the new Droid eye boot animation and turning it into an official one that we could release?